Previously they were slim, only slightly bigger than the font, which was not in bold. This waste of screenspace is annoying on my laptop, how can I fix it? Doesn't seem to be affected by theme changes and I have not been able to track down any setting that controls or affects it. I assume there's something going on like a missing font, icon, etc.. 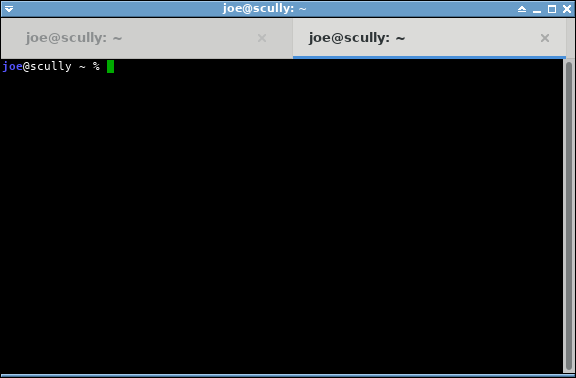 Quicker, use a gtk2 terminal like roxterm-gtk2 or lxterminal.